The Smoke.io Cannasseur Programme aims to foster content creators that strive to produce only the best content! The following posts are among the best posts the cannasseur was called too by the cannasseurs over the past week! 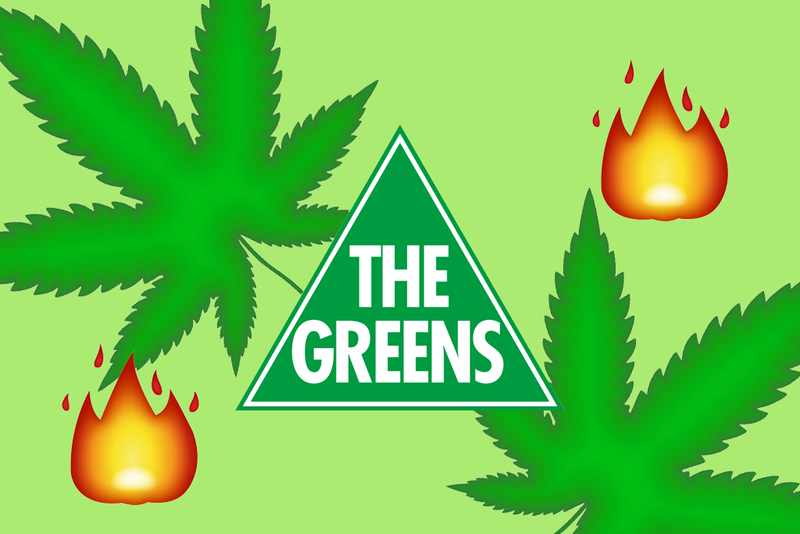 The Greens political party in Australia, announced that they will be calling for full Cannabis legalisation in Australia. This is the first political party with current seats in parliament to announce this policy towards legal marijuana. Read more here. This grow shop is located in Torrox, an andalucian whitewashed village that is around 50 km east of the Malaga Airport. The village is divided into two areas , the one they call Torrox Pueblo and the coastal area named Torrox Costa. Read more here. When you think of a motorcycle rally, I bet you tend to automatically think of South Dakota and Sturgis that draws over 750,000+ bikers over a 10 day Bike Week event. It is definitely a HUGE event, and a sight to see. Read more here. For the past few weeks, we have been meticulously watching users that produce great content and curate awesome works, join the Smoke Network and to foster and reward growth the Smoke.io Cannasseur Programme was born. Cannasseur is constantly evolving and improving to provide value to the community and reward those that have added value to the community. Please read the updates regularly to find the latest improvements to the programme. 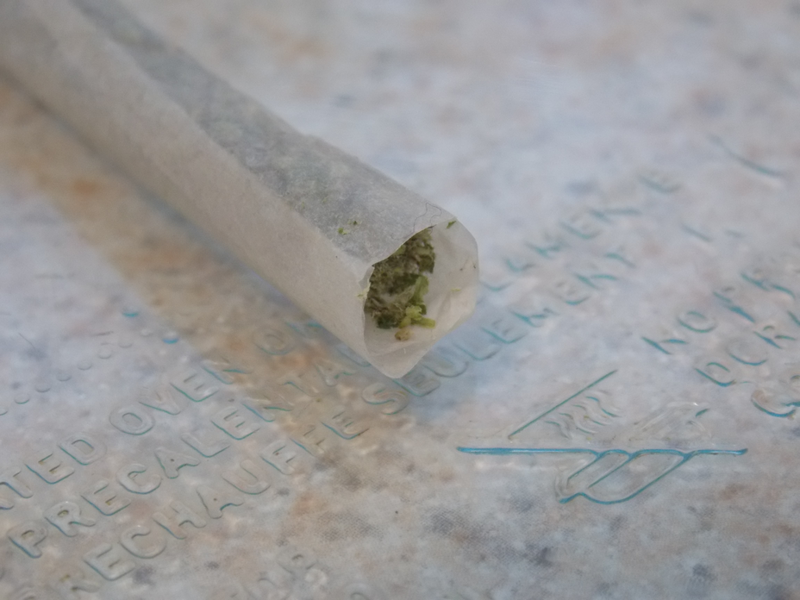 The !cannaseur was called 33 times in total by @jessica, @tecnosgirl, @jwolf, @thanos, @jezsmith720, @goldendawne, @lexsmoke. 2. Cannasseur's will get 1 vote a day and be able to choose which content they use the vote on! If you are on the above list for the week, you can call the cannaseur by commenting on your own post/ or a fellow smokers post by commenting: "!cannasseur". With power comes responsibility. . .
Only exceptional content creators and curators that follow the Smoke.io content guidelines, as well as our strict content requirements found in the docs, will be invited to join the programme by the Smoke.io team. If you find a user that is part of the Smoke.io Cannasseur Programme, violating these rules please report them by commenting on this post or tagging @cannasseur. Please leave suggestions on how to improve the programme and of your favorite authors and curators in the comments below so they can be added for consideration for next weeks cannasseurs. The nice work team, the cannasseur program motivates me the more. Congrats the newly selected cannasseurs no doubt they deserve it. Thanks for the update, keep up the good work. Yep I didn't use any of mine on myself it felt really good to be able to drop a 40 plus smoke on somebody elses good content. I'm going to use my privilege as a member to reward high quality posts from newbies. This is awesome place where we can see the great quality content made by members selected by cannasseur programme. Thanks a lot for the recognition. I didn't post in 2 days, which is too much for me, but I was doing other things for the platform. <3 Let's share some love! LOVE seeing all these great posts! There is one I nominated here! Congratulations i to all blog feature today. The are all good and interesting topic. KEEP IT HIGH AND CALM. I love seeing a few of those I called cannasseur on made the issue. Lets me know I truly was able to find good content that is unique for smoke.io. I worked really hard to find new content creators that is not copying and pasting from other sites. (Self Plagiarism is still plagiarism specially if you are not noting it) Love this program think it is a wonderful thing. Great work. Great curation. Thanks for featuring my post in this weeks feature! Thank you so much @cannasseur for featuring me here. This is a great initiative offering recognition to content creators... I will strive hard for more meaningful contents. Wish I had what it takes, guess I work to much to post often enough. Congrats all that have made it. What I like most about this program is the 2 weekly rotation of who gets to use the !cannasseur call ..
Congrats to all mentioned you did a great job, @indaymers congrats you really did it, happy for ya! Cheers! !cannasseur testing testing are you with me?